Your Rights — Stay true to you. 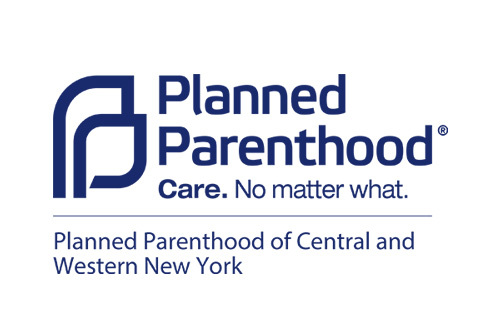 If you are 17 or younger, you have the right to get sexual health services on your own in New York State. Confidential medical care - you don’t have to ask for permission or tell anyone about your care. Get complete information, in words you can understand, about your medical care. Get private medical care for problems related to sexual activity including pregnancy, pregnancy prevention, abortion, and emergency contraception. Get testing and treatment of sexually transmitted infections (STIs) including prescription treatment for you and your partner. Consent or refuse HIV testing. Meet with a professional to get counseling. Learn the costs of medical care, and if you are eligible for care that costs less or is free.